The Volkswagen Virtus replaces the outgoing Vento in the market and is essentially the sedan version of the sixth generation Polo hatchback. 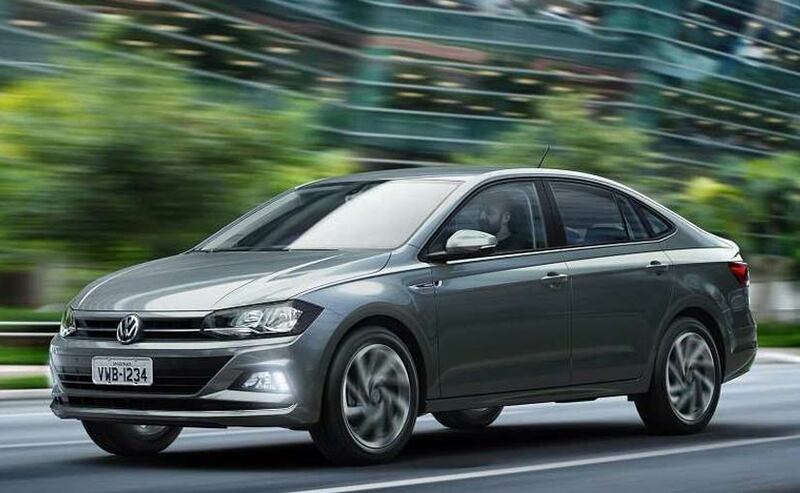 Volkswagen has launched the all-new Virtus C-segment sedan in the Brazilian market. The Volkswagen Virtus replaces the outgoing Vento in the market and is essentially the sedan version of the sixth generation Polo hatchback. Much like the new generation VW Polo, the new Virtus carries over the design and features from its hatchback while adding a full-size boot beyond the C-pillar. Prices for the VW Virtus in Brazil start at 59,990 Brazilian real (around ₹ 11.79 lakh). The Virtus is likely to make its way to other markets as well in the coming months. The 2018 Volkswagen Virtus is identical to the sixth generation Polo that was revealed in November last year. The sedan is underpinned by the same MQB A0 platform as the hatchback, which makes it easy to share components between the two models including engines, suspension, transmission and other cycle parts. Aesthetically, the Volkswagen Virtus is identical to the new Polo up till the B-pillar, while the rear is very well integrated and seems to take inspiration from the Passat sedan including LED wraparound taillights. 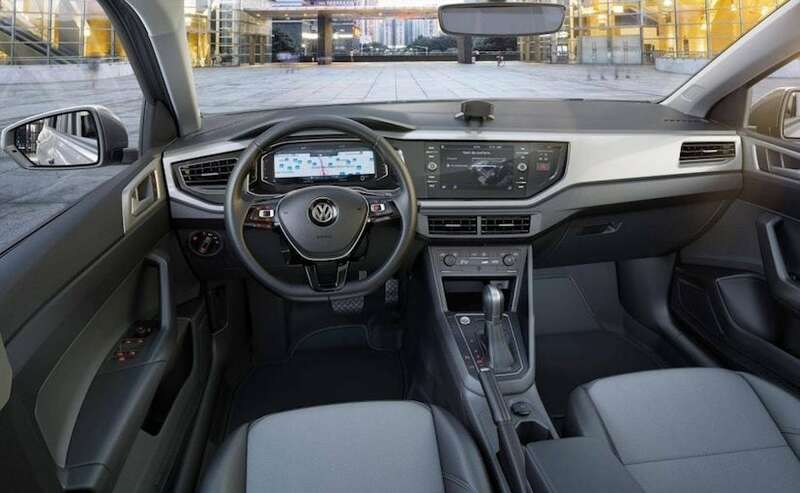 On the inside too, the cabin is identical to the new Polo complete with the massive 8-inch touchscreen infotainment display with MirrorLink and the flat-bottom steering wheel. The Virtus also gets the 10.25-inch all-digital instrument console that first debuted on the Audi TT in the Volkswagen family. In terms of dimensions, the new Volkswagen Virtus is considerably longer and measures 4480 mm in length, 1751 mm in width and 1468 mm in height. The wheelbase is 98 mm longer than the Vento's at 2650 mm, which makes for a better legroom, especially at the rear. Lastly, the boot can haul more bags now with a capacity of 521 litres. For the Brazilian market, the Volkswagen Virtus will be offered with the 1.6-litre engine that makes 108 bhp, paired to a 5-speed manual gearbox. 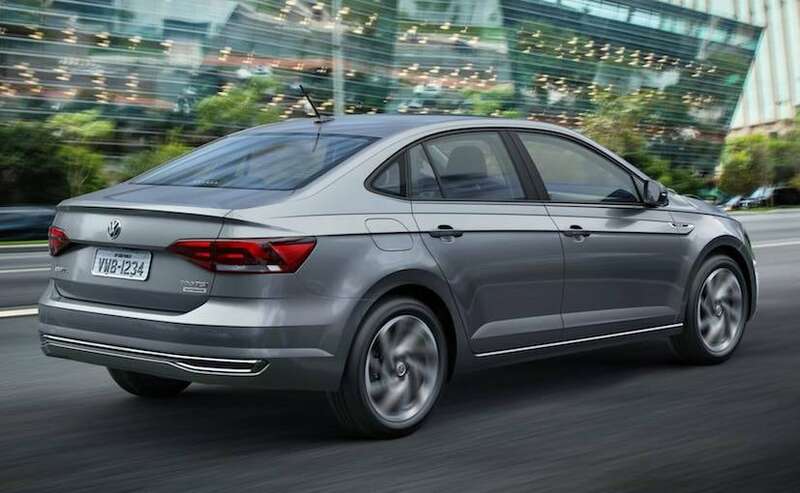 There will also be the 1.0-litre turbocharged TSI engine with 127 bhp on offer, paired to a 6-speed Tiptronic automatic transmission. Volkswagen India hasn't announced when the new generation Polo and the Vento will be making their way to India. That said, the Polo twins are expected to continue in the same avatar for another year and we could see some development on the new generation models sometime next year.